This entry was posted on February 28, 2011 at 6:17 am and is filed under Breakfast, Business, Cambridge, Coffee, Food, News, Porter Square, Restaurant, Sign. You can subscribe via RSS 2.0 feed to this post's comments. Panera has become one of my favorite chains. We had one near work that I’d go to all the time for lunch or coffee. It’s nice too, because while it’s a chain, I don’t think it will take too much business away from the other locally owned spots in the neighborhood. 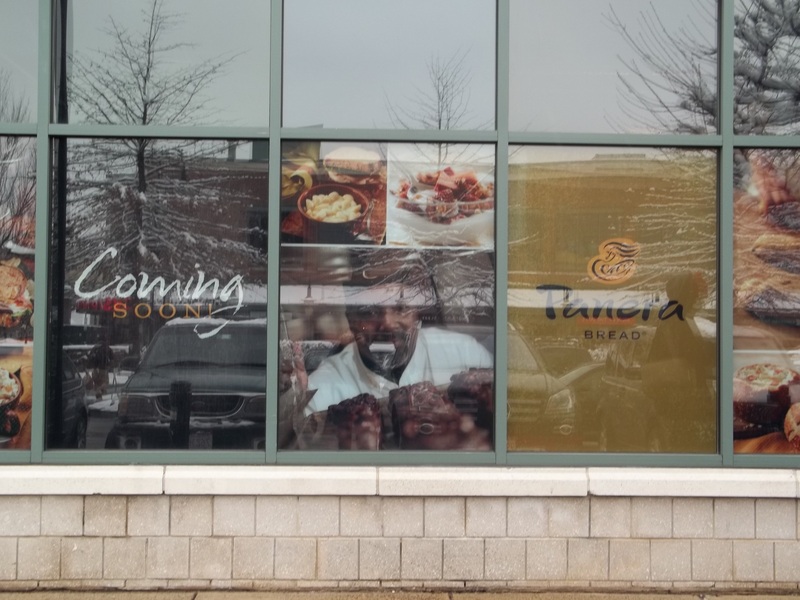 It’s a much better fit than Qdoba which was always going to lose against Anna’s on Somerville Ave.
You did call it. Congrats! Next, what’s going to be in the old Uno’s location?